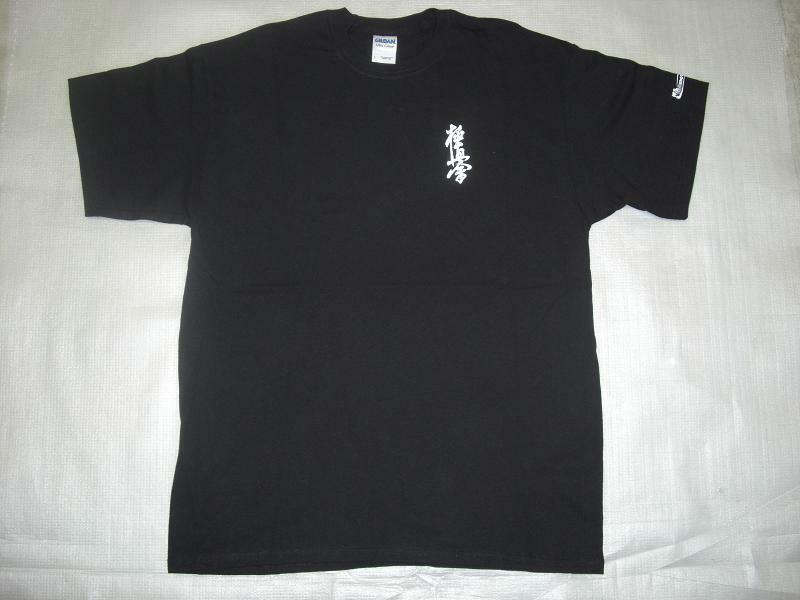 A cotton seamless jersey with the Kyokushin kanji on the front left breast and the kanku on the back centre. 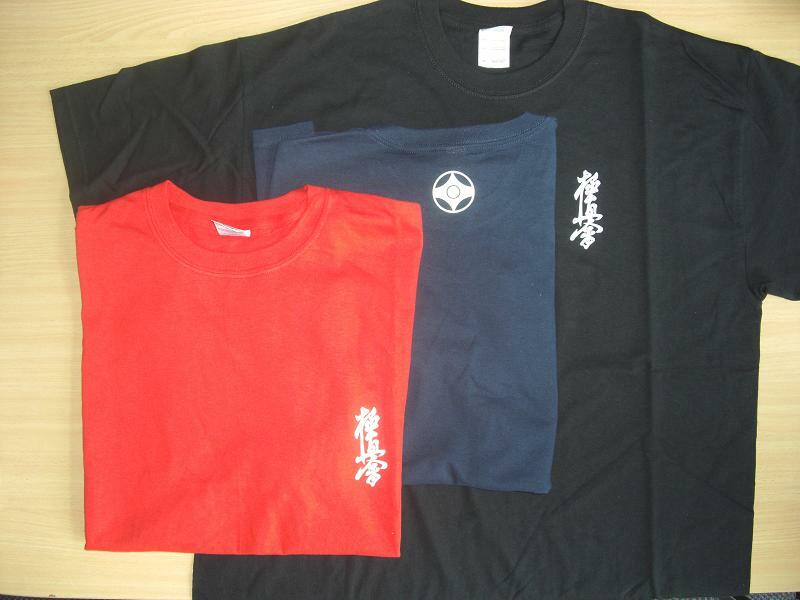 Also available in Ladies and Kids sizes. some larger sizes not always available.